The council will host it's annual Open House/Christmas Party December 4th at 7:30pm at Coogan Hall. Details to follow. Please check the site for future information. All members, family and friends of St. Joseph and Ascension Parishes are welcome to attend. Please ignore the date in the November Staff as that was incorrectly published. Our rental calendar has now been integrated and fully updated on our website. If you are looking for availability for the hall, you can view the calendar above or email the council. 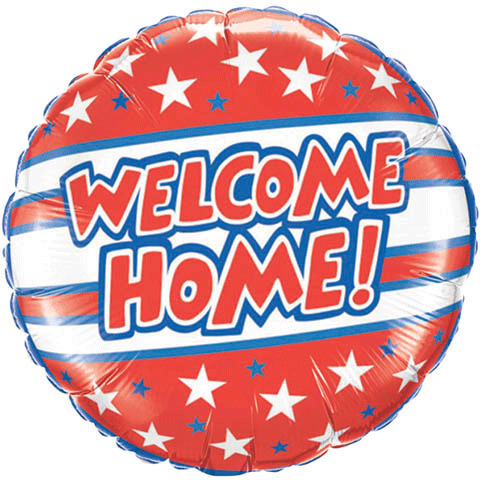 Thank you for thinking of us for your next event! Father Reilly will celebrate Mass for our deceased brothers and sisters on Nov. 16, @ 7:30 pm at our council hall. This is a special Mass and open to all members, families, friends and parishioners of St. Joseph and Ascension. Cook: 9:00am light the grills (charcoal this year!) and cook the burgers and dogs. Clean-up: 12:30 - 2:00 knock down tables, pick-up litter and then back to the hall to clean the pans, trays and utensils. Any time you can give is truly appreciated. Please come to the next meeting Wednesday Oct 13th at 7:30pm or email kofc3814@gmail.com for more info. 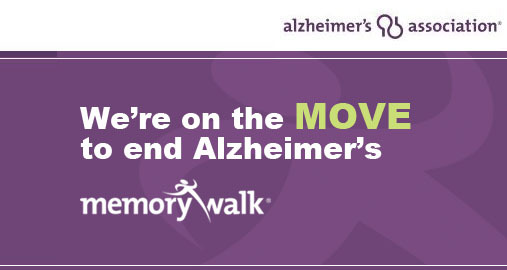 We sure can use the help as about 2,700-3,000 people are expected to attend this event on Sunday, October 24th. This event will be discussed at the October meeting and we will look for a sign-up of volunteers that evening. Please prayerfully consider helping-out for a very worthy cause. (1) Forward this email to everyone you know. 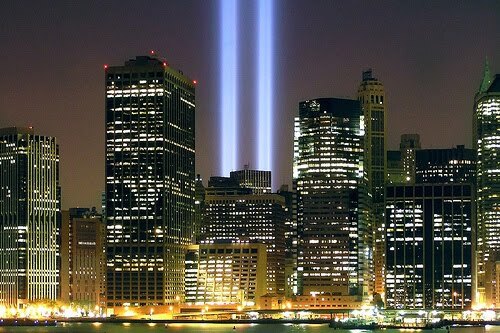 Take a moment to think back to how you felt on 9/11 and let those sentiments guide you. The Knights of Columbus Museum will observe the 100th anniversary of Mother Teresa’s birth on Aug. 26. 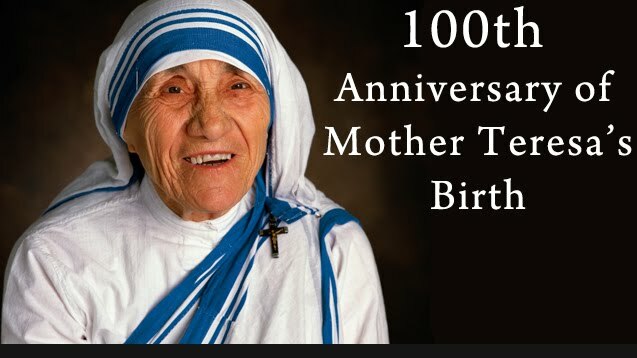 The day’s activities will include a birthday celebration, the unveiling of the new USPS postage stamp memorializing Mother Teresa (to be released Sept. 5), and a presentation and book signing by writer and speaker Donna-Marie Cooper O’Boyle, author of Mother Teresa and Me: Ten Years of Friendship. The Council at this time to honor a great role model of peace. Blessed Teresa of Calcutta, Pray for us. Please email the council on the right of the website if you want more information on how to purchase a ticket. No substitution of the offered prizes may be made. Winner need not be present to win. The council participated in New Milford's annual Night Out. The Knights distributed free bottled water, Dunkin Donuts and Wise potatos chips for the participants. Left to Right - Robert Cappiello, Robert Wieme, Paul Noonan G.K., James White D.G.K. 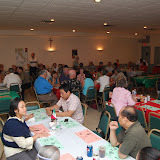 On Saturday July 25th, we hosted our annual Pasta Dinner. Monies rasied for this event will go to local charities we support. Fun was had by all and the food was excellent. 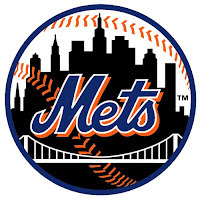 Some of the silent auctions that we raffled off were Four Field Level NY Mets tickets to a game of your choice this year and NJ Nets tickets. If you missed it this year. Come support our next Pasta Dinner or other activities that the council hosts. Plenty of tickets left. Tickets will be exclusively sold after all Sunday Observed Masses at St. Joseph this weekend of July 17th and July 18th. Come enjoy a great night hosted by the Knights. PRICE OF TICKETS ARE $12 FOR ADULTS AND $8 FOR A CHILD UNDER 12 YEARS OLD. NET PROCEEDS WILL BENEFIT LOCAL CHARITIES. AS ALWAYS, YOUR SUPPORT IS NEEDED AND APPRECIATED. THANK YOU! Firemen—MN #1 Ken Dreitlaein, CO #2 — George Saigh, Oradell — Mathew Kempol, NM Police— Brian Clancy & Kevin Van Saider. For religious, education & youth — Ellen Kozlowsky, Phyllis Armbruster, John Brerton, Marilyn Kahill, Phyllis Vrola & Gloria De Stefano, & for our K of C in maintenance, operations & public relations— Bob Wieme, Don Cottrell, Bob Cappiello, Fred Vanderbeek & Jim white. Many thanks for their contributions to all our friends and neighbors. ROME, ITALY - June 9, 2010 - The Mayor of Rome, the Vatican Secretary of State, and the Supreme Knight all gathered at Rome's Capitoline Museum today for the opening of a special exhibit that tells the story of nearly a century of friendship between the Eternal City and the Knights of Columbus. Kevin Walters, son of Rose and Jeff Walters (PGK of St. Joseph Council No. 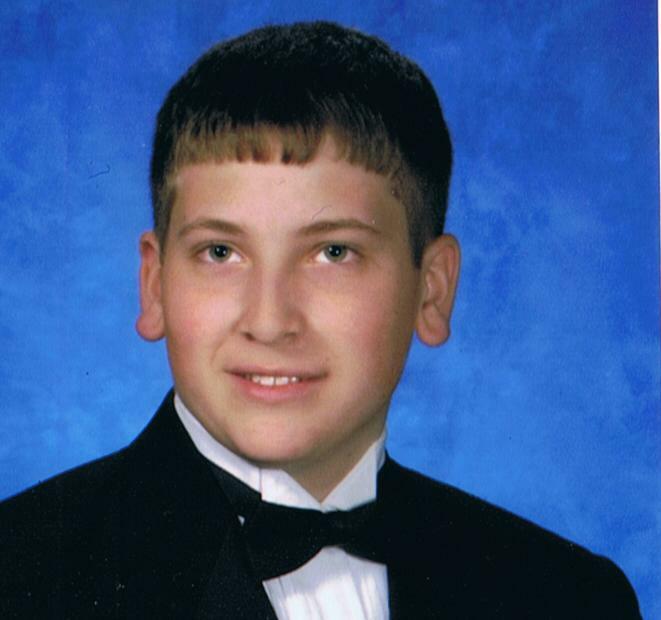 3814), has been awarded a Bishop John J. Dougherty Scholarship by the New Jersey State Council of the Knights of Columbus. 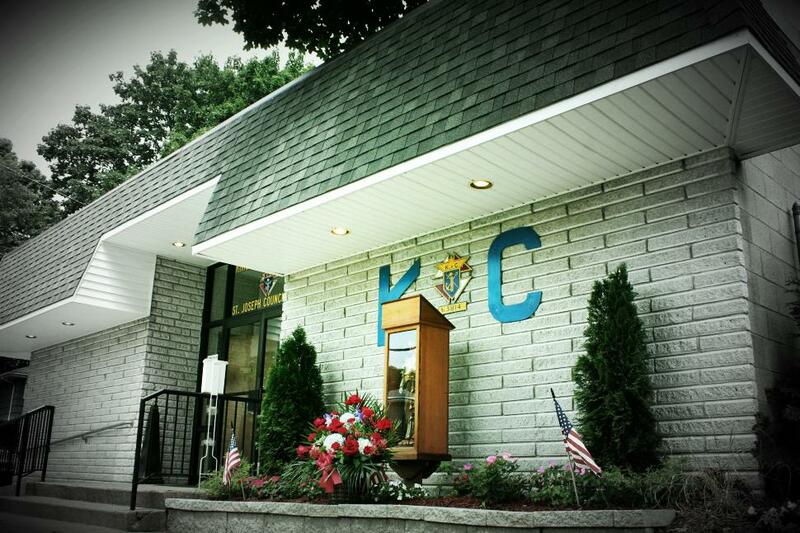 Four $1000 scholarships are presented each year by the NJ K of C. The scholarships are offered to children, siblings or grandchildren of members of the Knights of Columbus. Kevin recently graduated from St. Joseph Regional High School where he was the class Salutatorian. His other awards and honors included being a St. Joseph Scholar, a Bloustein Scholar, a member of the National Honor Society and president of the Spanish Honor Society. Kevin earned varsity letters in bowling and tennis. He was a Eucharistic Minister and a member of the campus ministry. He also completed his Eagle Scout project - a shrine to Our Lady of Fatima - and expects to earn the rank of Eagle Scout. Kevin will be attending Columbia University in New York City to study engineering. Come by the council hall on Friday May 21st at 7:00pm for a Yanks vs Mets Subway Series Social. The Yankees and Mets open their first subway series of 2010 at Citifield. The council will open up for those who can't make it to the field or want to watch the game with a group of friends. We will have the big screen available to watch the game from start to finish. We will be providing foods of hot dogs, chips, pretzels and an open cash bar for a small $5 entry fee per person. So wear your team colors and support this night of fun, food, friends and baseball! We are collecting rosary beads during the month of May for those in nursing homes, hospitals as well as for those incarcerated. Receptacles will be located at St. Joseph's Church in the upper church and St. Mary's Chapel. Attention all members. 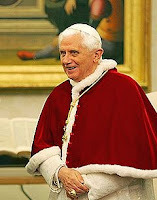 We need help distributing prayer cards, a (K of C) Novena for Pope Benedict, at this weekend's mass. Saturday night Mass is covered and 7:30am/10:30am Masses are covered on Sunday. 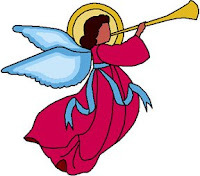 We need help with the 9:00am and noon Mass. Please contact GK Paul Noonan if you can help out, or email the council in the box on the right of the webpage. Each participant received a certificate of participation from the Knights of Columbus Council 3814 and the winners received a medal and free meal voucher courtesy of Burgher King of New Milford on River Road. The Knights encourage youth in the area to compete next year and help represent them at the State level. The council is very proud of of this year’s winners from each category and wishes them luck at the District #14 championship and possibly the State Championship in March. Vatican Channel: There is a direct link on top of this webpage to one of our favorite channels on youtube, the Vatican Channel. You will find updated video streams of what is happening at the Holy See. Daily Readings: This is your one stop place to receive the daily reading at work place, home or whenever you go online. Saint of the Day: Who's feast day is it today? Find out and more at the bottom of the page. Catholic Quiz: How much of our history do you know? Brush up on your catechism or find out how much you know about our Roman Catholic religion. 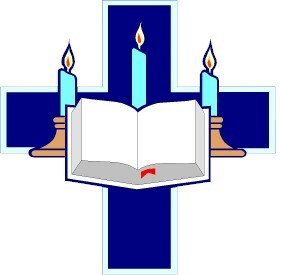 Prayer Intentions: We have a link on the right under our pages section for prayer intentions. You can send us your prayer intentions or give us updates on past members and will share and pray over them at our next member meeting. We will post your intentions on the site and keep any confidentiality if you specify. All news and prayer intentions can be sent to our main email address in the box column on the right of the page. Photo Album: Our new photo album is hosted by www.fotki.com at http://public.fotki.com/kofc3814 We will post our newest album as a direct feed on the right column of the site. Knight Korner: This will be a monthly post of a featured member in the council. This is a great way to meet members of the order and family faces in your community. 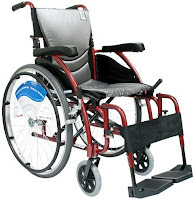 Wow of the Week: This is geared towards a website, article or something that catches the eye of the council each week. 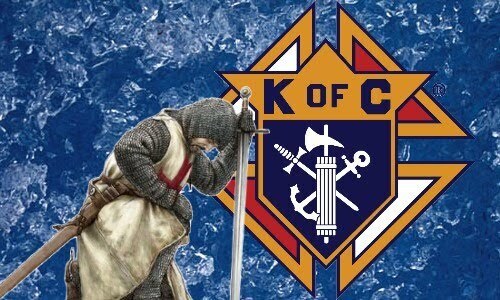 This will give our viewers an idea of what we support, find entertaining and support as knights of the catholic faith. 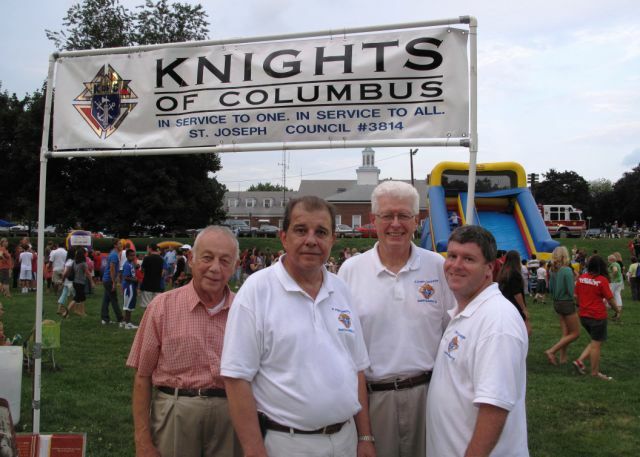 Welcome to the unofficial launch of the new web home of the Knights of Columbus St. Joseph Council 3814 located in New Milford, NJ. 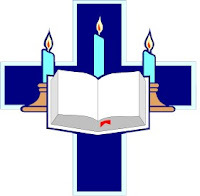 As a council we felt it was necessary to adapt to the ever changing world and help better server our members, the community and our parish with a more up to date and interactive web site. This blog will give you details of our council, the events we are participating in and current news we would like to share. What we would like to accomplish by producing a blog like this, is to showyou the different facets of our council, from the individual members, to our opinions and how we grow as catholic men of faith. Our duty as catholic men of the Knights of Columbus order is to leave an identity in our community of charity, unity and fraternity. Hopefully, you can make this a regular stop and can get a deeper picture of not only what we are, but who we are in the community.